Penticton, B.C. 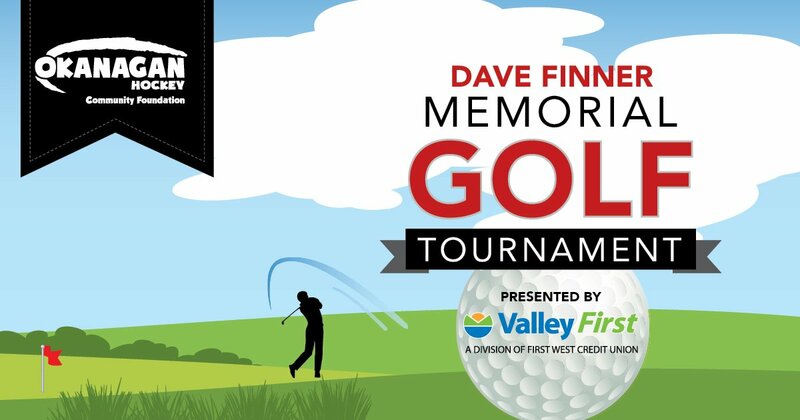 — The Okanagan Hockey Community Foundation (OHCF) is proud to announce it is partnering again with Valley First, a division of First West Credit Union, on the second annual OHCF Dave Finner Memorial Golf Tournament. 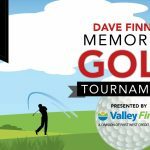 The 2019 tournament is set to take place on June 28 at the spectacular Fairview Mountain Golf Course in Oliver. Dave Finner, a former employee of Valley First, was a long-time supporter of Penticton’s hockey community. 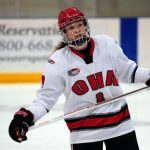 Foursomes are on sale publicly starting today for $1250 CDN and can be purchased by visiting www.okanaganhockeyfoundation.com or by contacting the office at 250-276-8132. Members of the Okanagan Hockey Academy Alumni and former and current NHL executives and players will be on hand to share in the festivities. 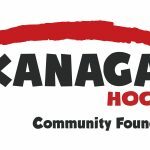 The Okanagan Hockey Community Foundation and the Okanagan Hockey Group believe in and live the principles of accountability, teamwork, sportsmanship, discipline and respect and are inspiring future leadership opportunities for our youth through hockey. Valley First is a premier provider of banking, investment and insurance services for residents and businesses in the Okanagan, Similkameen and Thompson valleys. As a division of First West Credit Union, B.C.’s third-largest credit union with 53 branches and 38 insurance offices throughout the province, Valley First brings innovative products, an extensive branch network and local decision making to the banking experience. For more information on Valley First, visit www.valleyfirst.com.